Florida men’s basketball suffered a key decommitment on Monday. 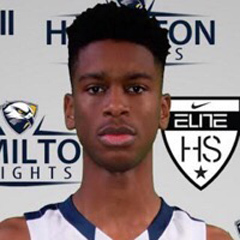 Tennessee’s top PG Shai Gilgeous-Alexander has reopened his recruitment. Scout.com broke the story and confirmed the report with Gilgeous-Alexander’s high school coach Zach Ferrell. Gilgeous-Alexander is a four-star point guard, ranked number 12 overall in the 2017 recruiting cycle.